Our upcoming production of Rashma N. Kalsie’s gripping new play Melbourne Talam is currently in rehearsal at MTC HQ. Last week we invited some teachers and students into the rehearsal room to watch the cast and creative team at work on this vibrant world premiere production. 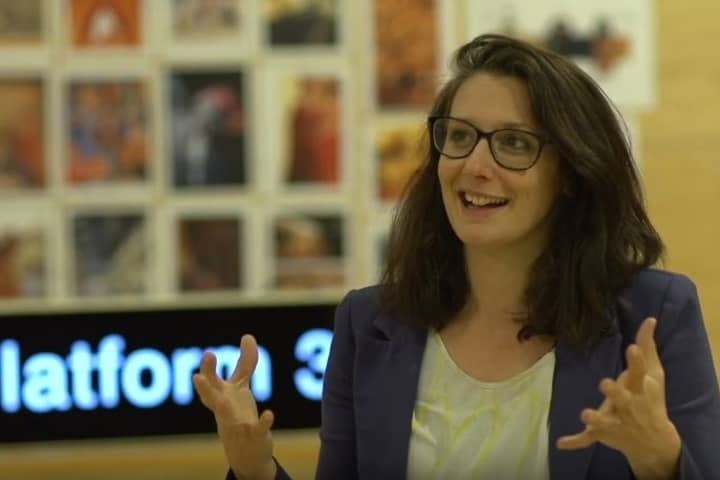 Simone is a Year Level Coordinator and English teacher at a metropolitan government high school. In her words, ‘Melbourne Talam deals with a wide range of themes, including identity, culture, family duties and pressures, as well as mental health.’ She believes the play could be studied as both a text in its own right or as a comparison to another text that features similar themes. Simone said she could also see its potential for teaching about wellbeing. Tim teaches VCAL (Victorian Certificate of Applied Learning) and Drama at a school in Melbourne’s inner-north, and thinks Melbourne Talam would be a wonderful opportunity for students to reflect on the construction of their own identities. He believes the central characters are highly relatable for young people and encourage a dialogue about students’ relationship with their broader communities. 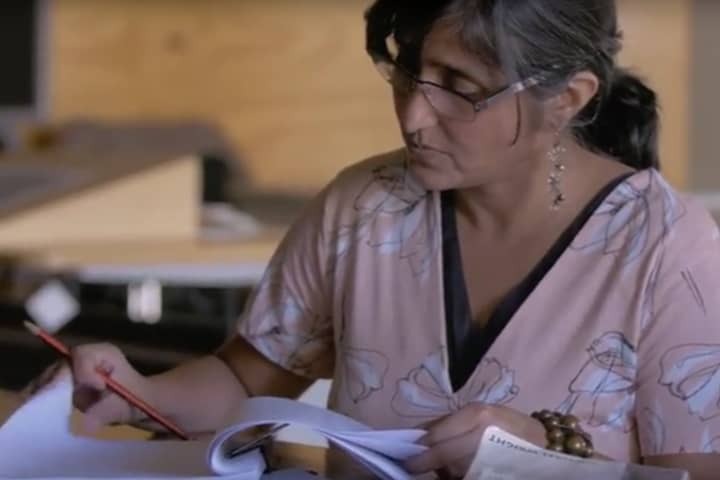 Merryn is Head of Drama at an independent bayside school, and thinks Melbourne Talam is a story of diversity, struggle, conflict and our universal need for connection. She believes that students interested in all aspects of theatre, including acting, directing and design, will enjoy the play as a beautiful example of all areas of theatre supporting each other to convey moving and confronting ideas. For VCE students in particular, Merryn said Melbourne Talam presents ‘an excellent example of an eclectic mix of theatrical styles – truthful, naturalistic acting, surrounded by transformations – allowing the focus to be centred on the three talented actors as they play multiple roles’. Fi teachers Year 10 Drama and Theatre at a public co-educational school, and thinks Melbourne Talam is a great text to engage with many elements of non-naturalism and a good springboard for students to create their own work. Stevie was an MTC Ambassador in 2016 and is now in Year 12. 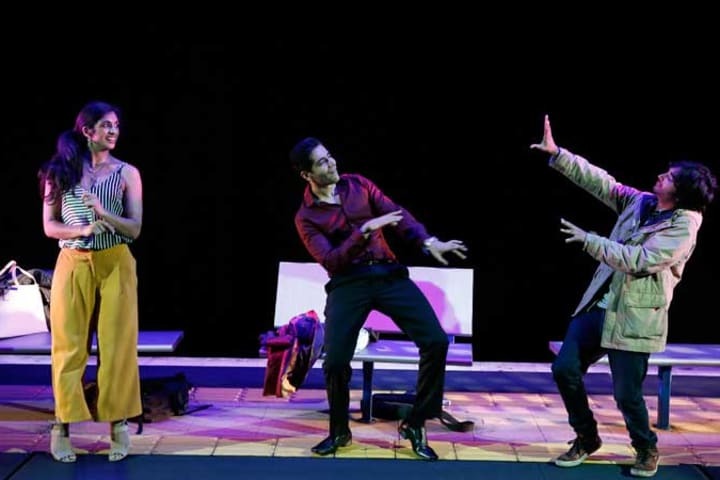 She thinks Melbourne Talam is a great piece of theatre that every student should attend, because it shows young adults trying to survive in the ‘real world’. Melbourne Talam features on the VCE Drama Unit 3 Playlist and will tour to Regional Victoria (Mildura, Warrnambool, Bendigo, Shepparton, Wodonga, and Geelong) from 23 May. 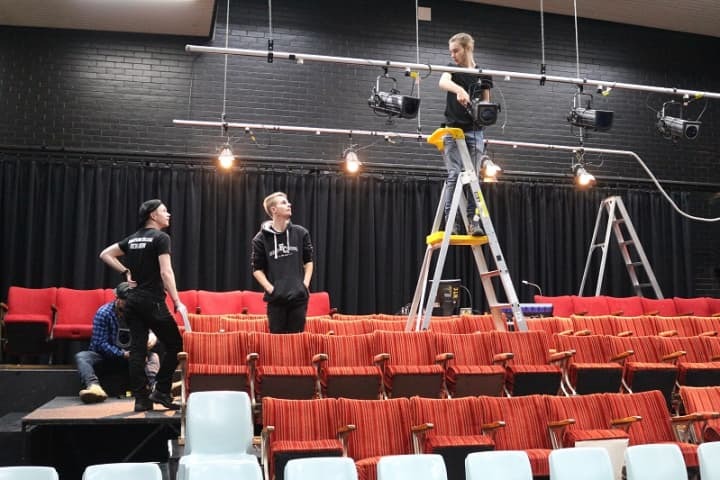 Developed through MTC CONNECT, and the NEON and Cybec Electric play development programs, this vibrant production will put our city’s contemporary social issues at centre stage. Melbourne Talam plays at Southbank Theatre from 4 May. Book now.